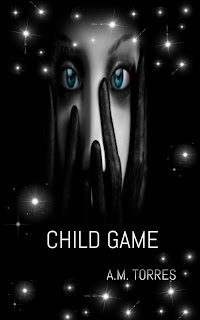 Child Game is the new book in the Child Series. It is the fourth book where once again Tommy Hulette is the protagonist and narrator of his returning nightmare. Once again he must fight, despite everything falling apart around him. But he does fight. Forced to return to New York the city he escaped from years ago (from the painful events from Child Scorned) Tommy is not only fighting for himself he must fight for his loved ones as well. His marriage is tested, and once again the past presents unanswered questions. Temptation arises. Worse of all his tormentor and half-brother Joe Sanchez reappears to disrupt his life. Tommy has a lot on his plate while still missing lost family members. The past will need to be dealt with. Releasing Child Game has been bittersweet. It's been two years since the release of Child Scorned, and honestly, I wasn't sure this book would ever be finished with all the changes and problems I had as I endured during its writing. From losing my father in 2016 (losing my therapist a few weeks before that) were among a few things I was going through which made writing very difficult at times. While I'm very proud of its release its still difficult to cope with the changes. Where will Tommy go from here? I guess time will tell. It's been fun and challenging writing his story and more fun interacting with readers who have been along for the ride. I look forward to hearing from you again. I care so much about what you all think, as I appreciate the time you've given my stories. I care about every one of you. I love you all. 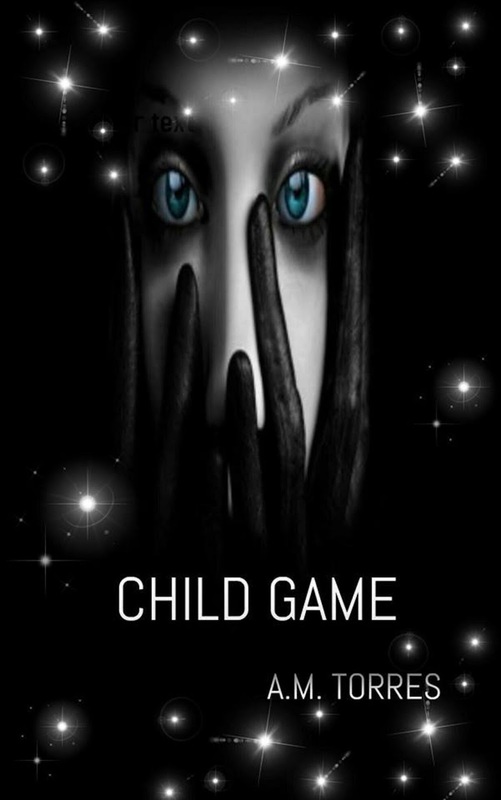 I hope you enjoy reading Child Game as much as I enjoyed writing it. With struggles and all. The book and its Kindle is available on Amazon. The Ebook should become available on other sites and I will keep you posted.